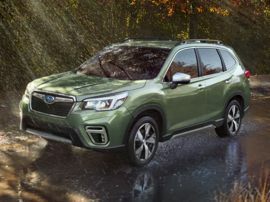 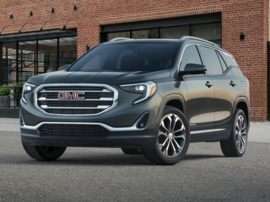 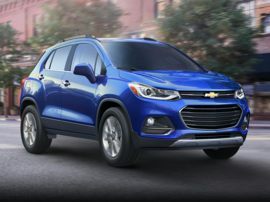 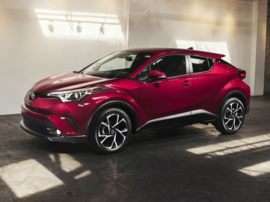 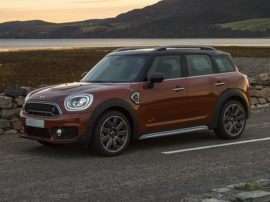 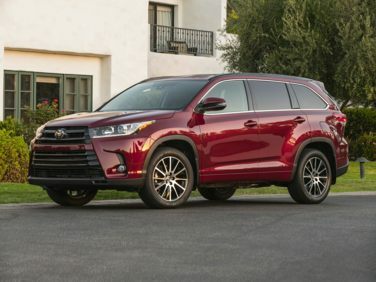 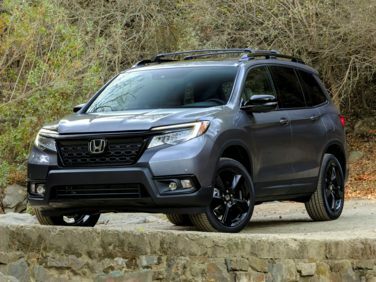 The standard features of the Honda Passport Sport include 3.5L V-6 280hp engine, 9-speed automatic transmission with overdrive, 4-wheel anti-lock brakes (ABS), SmartVent side seat mounted airbags, curtain 1st and 2nd row overhead airbags, airbag occupancy sensor, automatic air conditioning, 20" aluminum wheels, cruise control, Adaptive Cruise Control (ACC) distance pacing, ABS and driveline traction control, all-wheel drive. 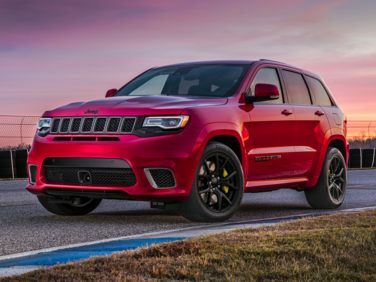 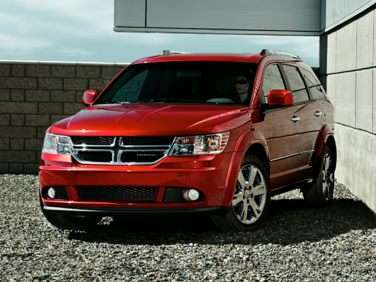 The standard features of the Dodge Journey GT include 3.6L V-6 283hp engine, 6-speed multi-speed automatic transmission with overdrive, 4-wheel anti-lock brakes (ABS), side seat mounted airbags, curtain 1st, 2nd and 3rd row overhead airbag, driver knee airbag, airbag occupancy sensor, automatic air conditioning, 19" aluminum wheels, cruise control, ABS and driveline traction control, all-wheel drive. 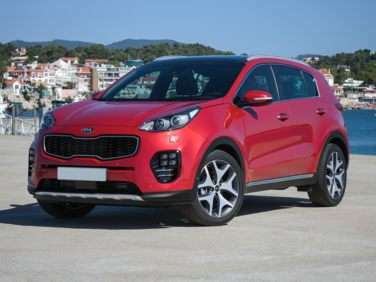 The standard features of the Kia Sportage SX Turbo include 2.0L I-4 237hp intercooled turbo engine, 6-speed automatic transmission with overdrive, 4-wheel anti-lock brakes (ABS), integrated navigation system, side seat mounted airbags, curtain 1st and 2nd row overhead airbags, airbag occupancy sensor, automatic air conditioning, 19" aluminum wheels, cruise control, ABS and driveline traction control. 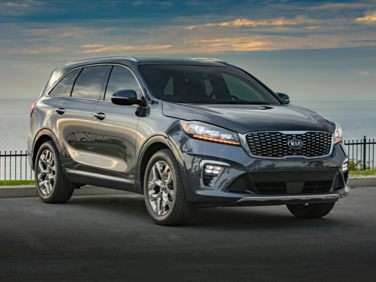 The standard features of the Kia Sorento 3.3L SX include Lambda II 3.3L V-6 290hp engine, 8-speed automatic transmission with overdrive, 4-wheel anti-lock brakes (ABS), integrated navigation system, side seat mounted airbags, curtain 1st and 2nd row overhead airbags, airbag occupancy sensor, automatic air conditioning, 19" aluminum wheels, cruise control, Smart Cruise Control (SCC) distance pacing, ABS and driveline traction control. 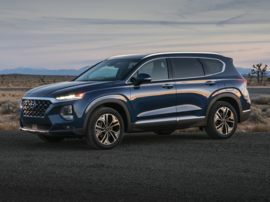 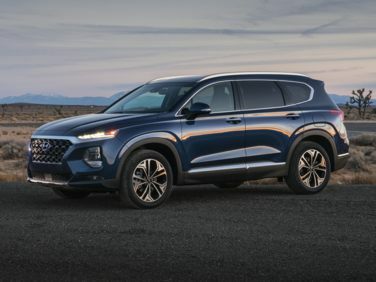 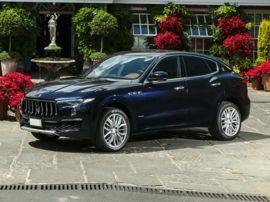 The standard features of the Hyundai Santa Fe Ultimate 2.0 include Theta II 2.0L I-4 235hp intercooled turbo engine, 8-speed automatic transmission with overdrive, 4-wheel anti-lock brakes (ABS), integrated navigation system, side seat mounted airbags, curtain 1st and 2nd row overhead airbags, airbag occupancy sensor, automatic air conditioning, 19" aluminum wheels, cruise control, Smart Cruise Control (SCC) distance pacing, ABS and driveline traction control. 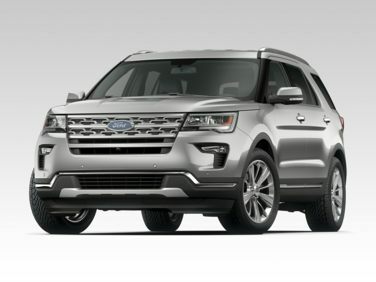 The standard features of the Ford Explorer Base include 3.5L V-6 290hp engine, 6-speed automatic transmission with overdrive, 4-wheel anti-lock brakes (ABS), side seat mounted airbags, Safety Canopy System curtain 1st, 2nd and 3rd row overhead airbag, passenger knee airbag, airbag occupancy sensor, air conditioning, 18" aluminum wheels, cruise control, Terrain Management System ABS and driveline traction control, four-wheel drive. 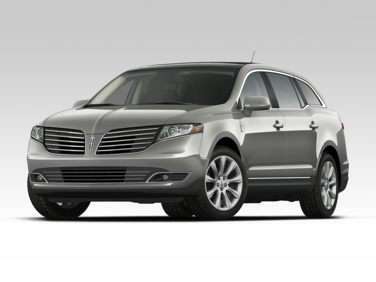 The standard features of the Lincoln MKT Base include EcoBoost 3.5L V-6 365hp twin turbo engine, 6-speed automatic transmission with overdrive, 4-wheel anti-lock brakes (ABS), integrated navigation system, side seat mounted airbags, Safety Canopy System curtain 1st, 2nd and 3rd row overhead airbag, airbag occupancy sensor, automatic air conditioning, 19" aluminum wheels, cruise control, ABS and driveline traction control. 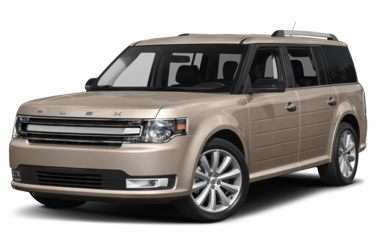 The standard features of the Ford Flex Limited include EcoBoost 3.5L V-6 365hp twin turbo engine, 6-speed automatic transmission with overdrive, 4-wheel anti-lock brakes (ABS), integrated navigation system, side seat mounted airbags, Safety Canopy System curtain 1st, 2nd and 3rd row overhead airbag, airbag occupancy sensor, airbag childseat sensor, automatic air conditioning, 20" aluminum wheels, cruise control, ABS and driveline traction control.